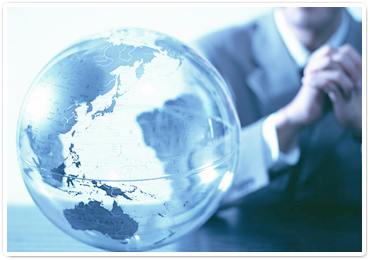 Our firm has been conducting daily operations for the sake of making close contacts with our clients under the cooperation of 5 patent attorneys specialized in the field of chemistry・biotechnology and 2 patent attorneys having expertise in the area of trademarks supported by a number of skilled staff at language, law, technology, information technology, and the like. In addition, we have a well-established system to acquire and utilize intellectual property rights around the world with responsible actions cooperating with local representatives who have built our relationships over the years. We will continually strive to be of service to our clients more than ever along with all our staff members.